Patients and healthcare professionals and their patients are the reason for everything we do. To provide them with effective dermatological solutions, we work closely with industry and academia to build a strong and sustainable community which can shape the future of dermatology. With our initiatives in the areas of social responsibility and education, we can have a positive impact on the daily lives of people suffering from skin conditions. Since 2012, we have been involved with Camp Wonder, a summer camp for children with chronic and life-threatening skin diseases. Every year, Camp Wonder gives nearly 100 children with severe skin diseases a week away from being bullied or stared at. 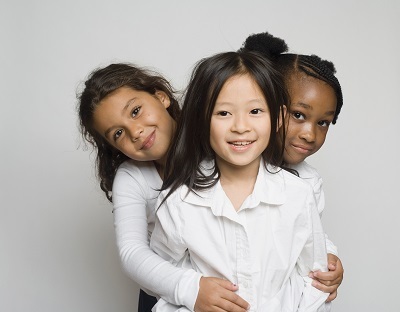 They get a chance to experience the joys of summer camp and make friends. Camp Wonder is provided free, supported by volunteers, doctors and nurses. The annual SkinPact Awards provide financial support to initiatives which advance the field of dermatology in community leadership and education programmes. Derm101 is a comprehensive digital resource, with content tailored to a range of healthcare professionals, including dermatologists, pediatricians and primary care family practitioners. It's available online and through mobile apps, in three languages - English, Spanish and Chinese. 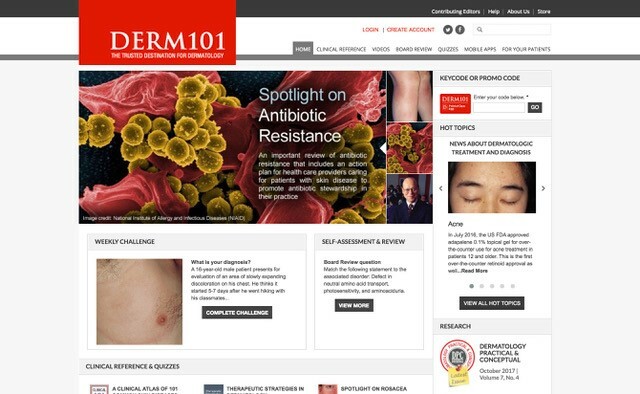 The Derm101 website features up-to-date therapeutic recommendations for a wide variety of skin conditions, as well as thousands of high-quality diagnostic images. Its suite of mobile apps - including Derm101: Point of Care, and Derm101: Self-Assessment & Review - contain information from leading experts in the field to help with practical diagnosis and treatment. Derm101 also contains interactive quizzes, and the leading self-assessment course for the American Board of Dermatology certification and re-certification examinations. Membership is already at 200,000 registered users, with an aspiration to reach over 1 million. Derm101 is based at the SHIELD Center in New York. To find out more, visitDerm101.